All Suites Resort - Choose from Lavish Boutique Suite with private pool or brand new beachfront suites with 2 Queen Beds. Join Melini, Virgile & Renee for the 2nd annual Yoga & Handstand retreat, this time to the exclusive Eden Roc Cap Cana. Melini Jesudason is a popular New York City based Yoga Instructor and all around wellness influencer. Virgile Peyramaure is a former circus performer and international handstand coach. And Renee Choi is an incredible photography for the best Yogis in the industry. The combination of these three stellar leaders makes for the most incredible retreat experience. Each morning rise for a 2 hour yoga and mobility vinyasa class led by Melini. Classes will focus on building flexibility through strength, and will include ample opportunities to go upside down. Afternoons will feature 3 hours of handstand training with Virgile. The first hour will be a class for beginners, followed by a 2 hour intermediate to advanced handstand class. You will have plenty of time during the day to relax on the beach, or choose from a variety of activities. This includes Spa, Tennis, Golf and Water Sports. Plunge into turquoise crystal clear waters during a sailing cruise or improve your surfing and kitesurfing skills at Macao Beach. 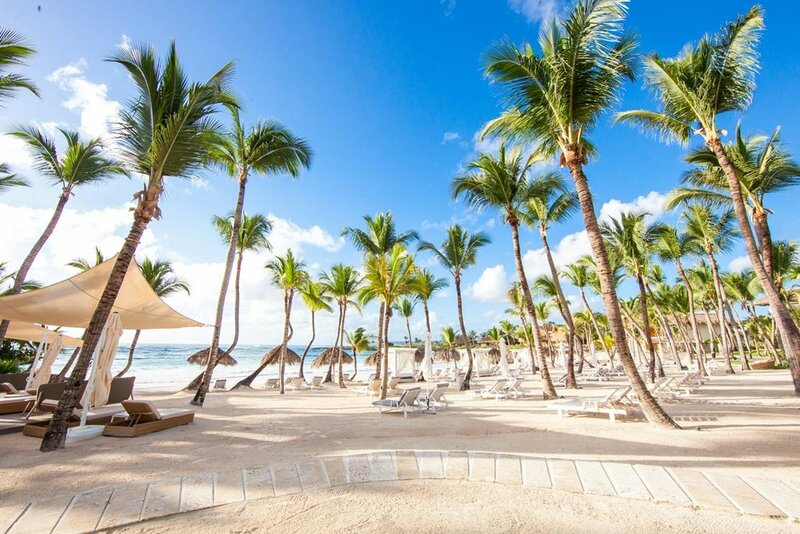 Snorkel or Scuba Dive through a string of reefs along the coastline of Punta Cana. Discover Hoyo Azul, a hidden cenote and its astonishing turquoise water. Xplore Los Establos Cap Cana Equestrian Center for riding lessons. Or Play in Paradise on the Resort’s signature Jack Nicklaus Golf Course. Eden Roc at Cap Cana is a five-star Relais & Chateaux resort nestled in Cap Cana, the most exclusive gated beachfront community of the Dominican Republic. The 30,000-acre community is home to pristine beaches, towering cliffs and tropical forests, a bustling marina, and the No. 1 golf course in the Caribbean and Mexico, a Jack Nicklaus signature course. Eden Roc at Cap Cana is an all-suite boutique resort featuring brand new deluxe beachfront suites and Luxury Pool Junior Suites. Guests enjoy five star service, a private beach club, infinity pool, multiple restaurants and a beautiful yoga studio. 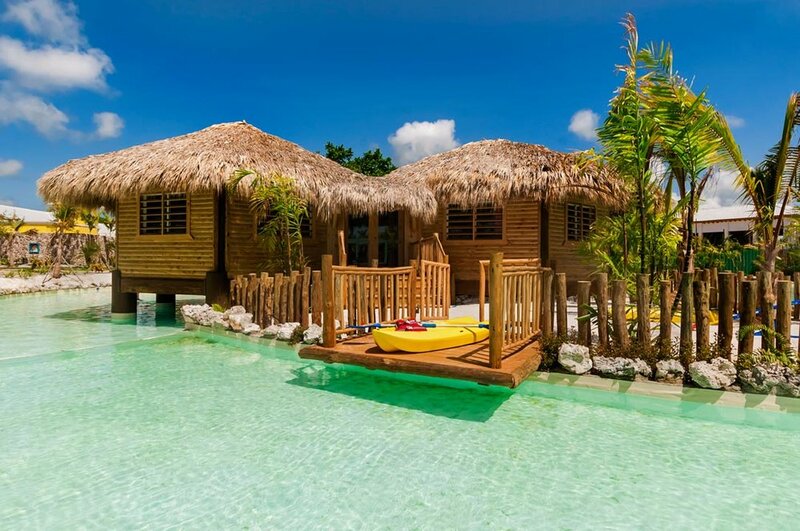 The Forbes Travel Guide recognized resort has received several other awards including the Best Hotel in Punta Cana by US News & World Report, Conde Nast Traveler Hot List and the AAA Four Dimond Award. *Rates starting at $3200 per person, based on double occupancy. $1500 deposit is required to hold your space. The remaining balance will be invoiced and due by March 1st. Please indicate on the Reservations Form if you prefer to pay in full before end of 2018. Double occupancy pricing is based on two people sharing a room together. 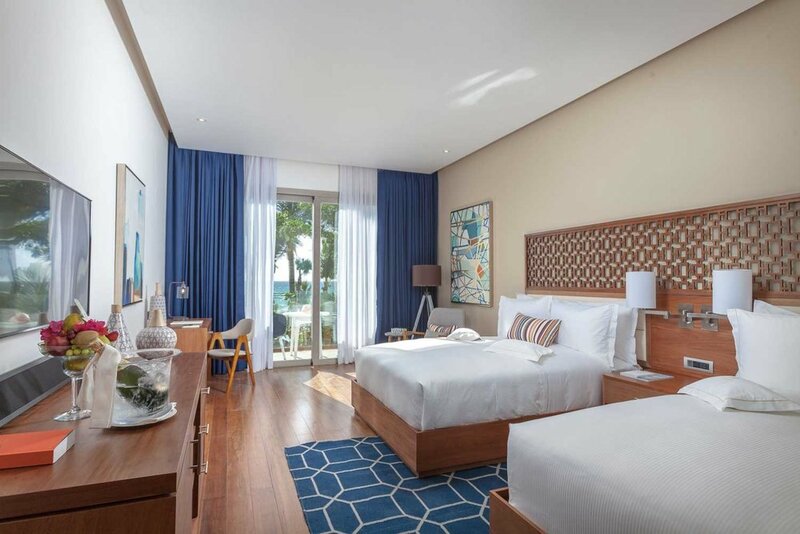 Deluxe Beach Front Rooms feature 2 Queen Beds. Luxury Pool Suites feature 1 King Bed. If you are undecided please confirm your spot and noted undecided on room selection and we will help you make the best selection. We will do our best to find you a roommate if you prefer to confirm double occupancy without a roommate, however we can not guarantee that we will find you a roommate. In the case we do not have someone to share your room you will be invoiced for a single occupied rate. 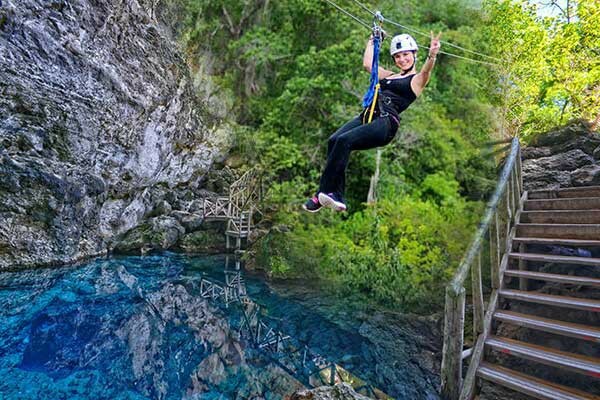 There is so much to Xplore in Cap Cana. We will be adding more information on all activities soon.